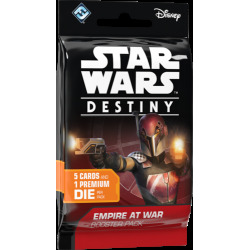 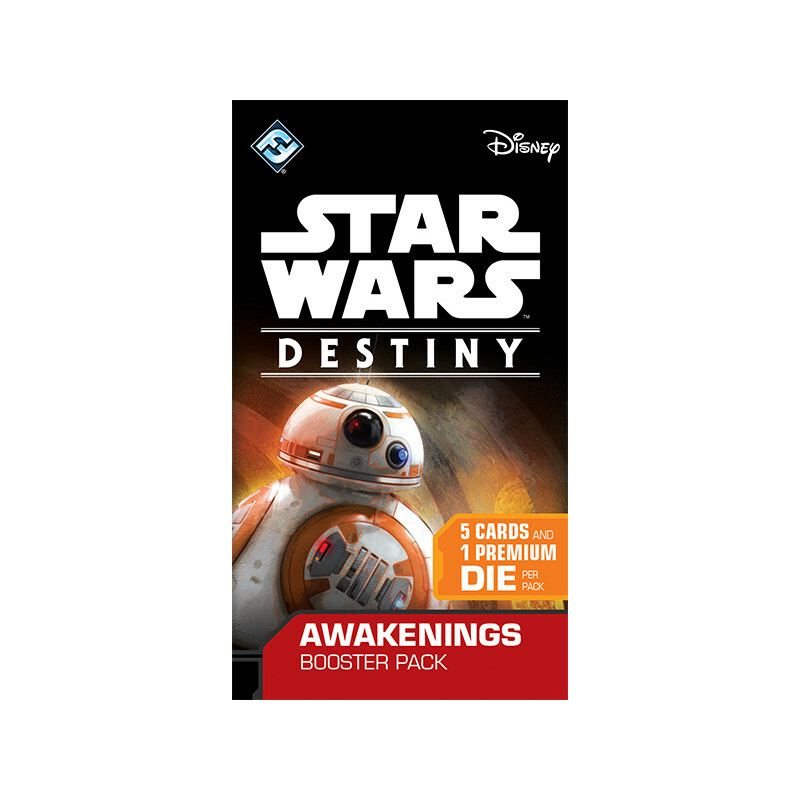 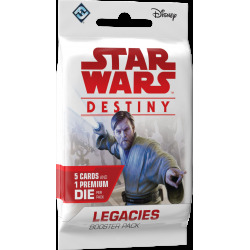 Customize your Star Wars: Destiny decks and enter the game at your own pace through Awakenings Booster Packs! 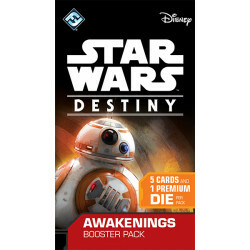 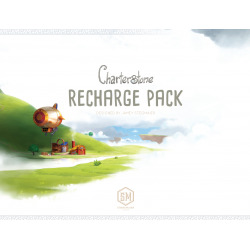 An array of characters that spans the saga from The Phantom Menace to The Force Awakens gives you the freedom to play out any battle you can imagine in Star Wars: Destiny, and with Awakenings Booster Packs, you can supplement your collection of cards and unlock new types of decks. 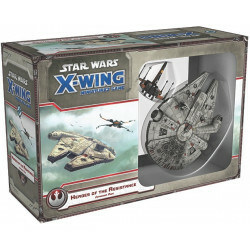 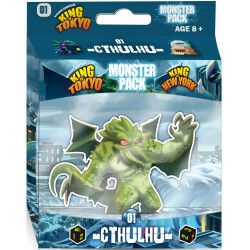 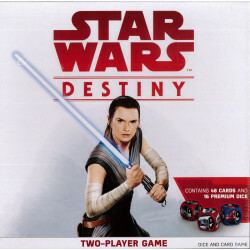 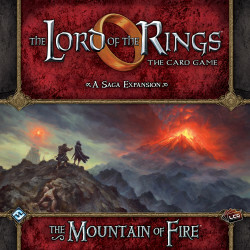 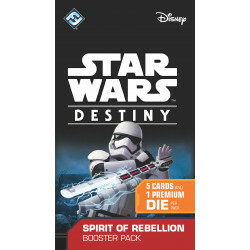 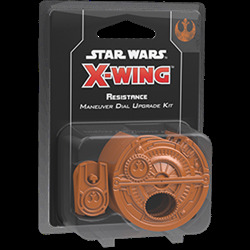 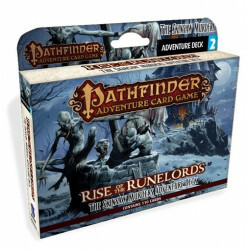 At launch in November 2016, Star Wars: Destiny consists of two starter sets Rey and Kylo Ren, each with nine dice and 24 cards and the Awakenings booster packs, each containing one die and five.